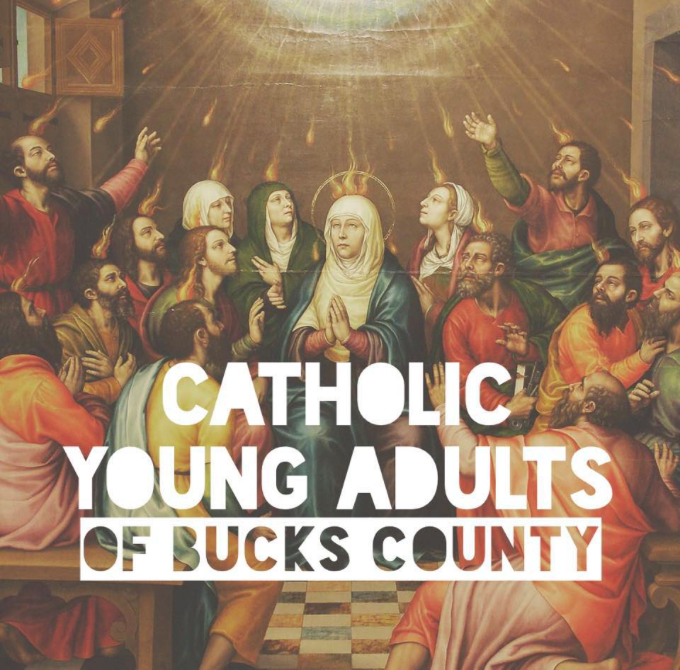 This group provides opportunities for young adults in Bucks County to reconnect with the beauty of Catholicism through formation and fellowship. Open to ages 21-35. For information on upcoming events, check out the Facebook page for this group!